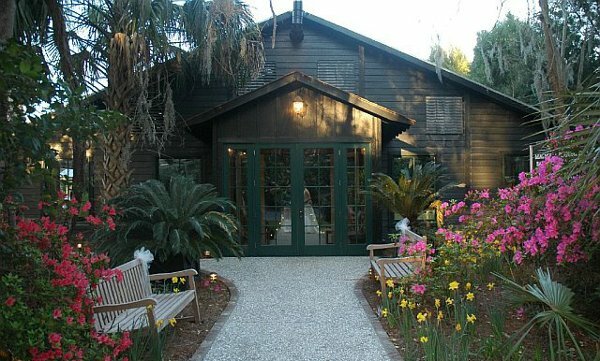 Located at Magnolia Plantation & Gardens, in beautiful historic Charleston, the Conservatory is a beautiful venue for small and intimate weddings or vow renewals. The Conservatory is ideal for brides with 75 guests or less. The Conservatory is a greenhouse with an outdoor deck attached to it. 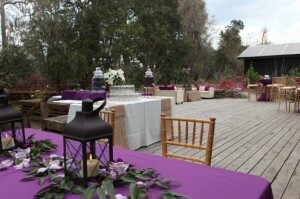 Inside seating can accommodate up to 75 guests, and the deck can accommodate about 50 guests. The Conservatory overlooks the Schoolhouse Pond. 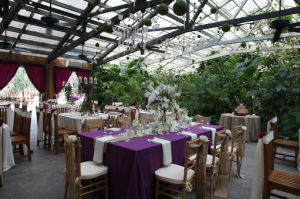 As the venue is a greenhouse, it is recommended not to use this venue between the months of June and August as it is likely to be extremely warm. 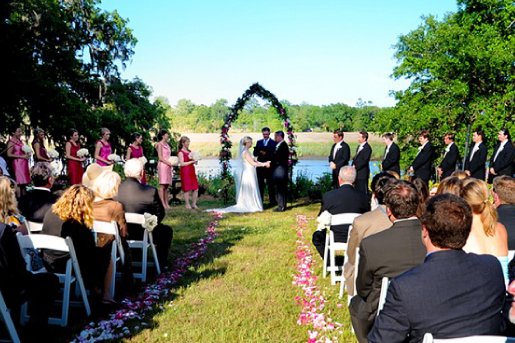 Brides may choose to have their ceremony at the Schoolhouse Pond Lawn which overlooks the Ashley River, and has beautiful Magnolia trees on the premises and can accommodate 100 guests. Why does a Charleston Wedding Planner Suggest This Venue? This romantic venue is priced at between $1000-$3o00 depending on the date selected. 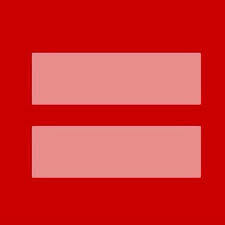 Seating for the 75 guests inside the venue is included in the price as well. 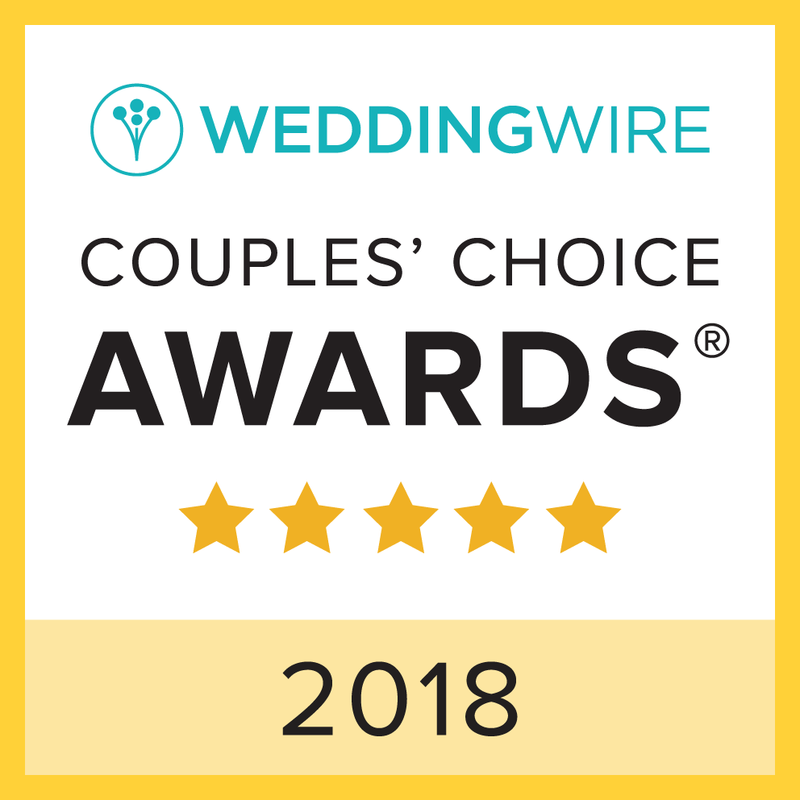 As a Charleston Wedding Planner I suggest this venue because it will give you and your guests a unique wedding experience that you really can’t find anywhere else. 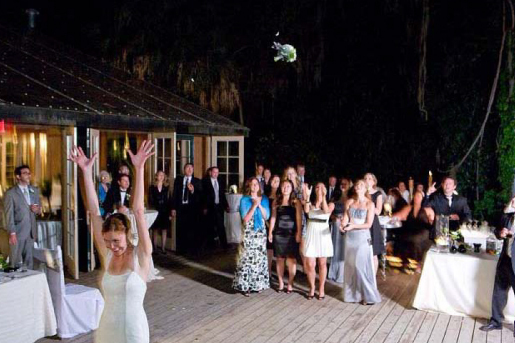 With so many beautiful surroundings, as well as a perfect size for smaller weddings, a great price, and more, you can’t go wrong. 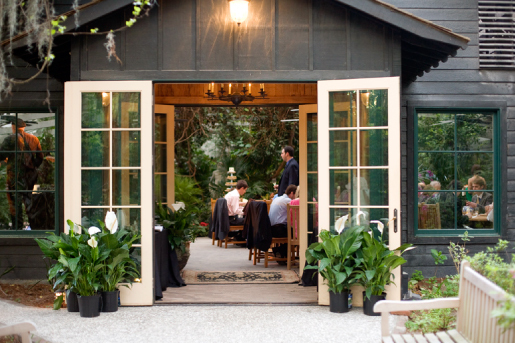 Advice from your Charleston Wedding Planner – The entrance into The Conservatory has natural and beautiful decor which can reduce the costs of overall décor. 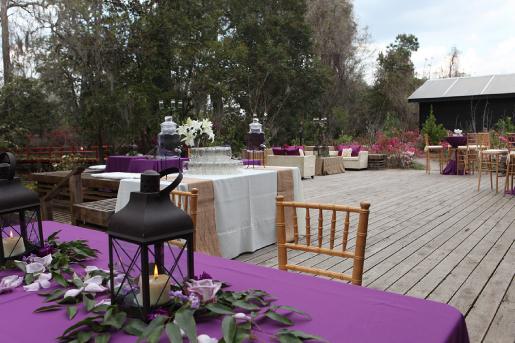 The attached deck is a great size space for wedding festivities! 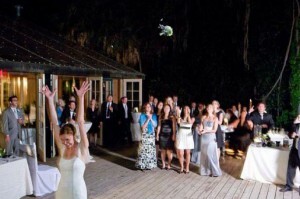 Contact today if you are looking for a Charleston Wedding Planner!